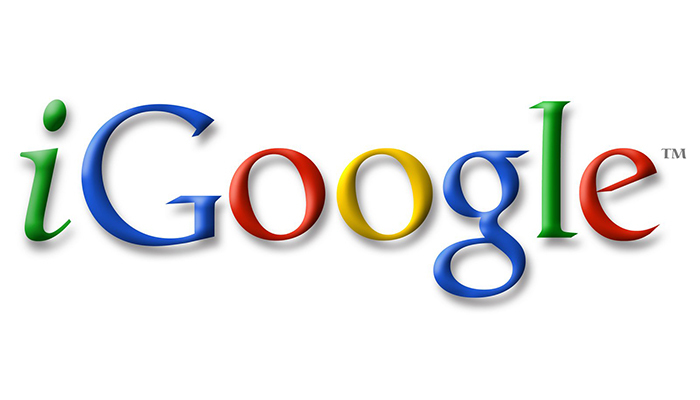 iGoogle, in other words Google’s personalized home page, is a control panel for the internet. It allows users to collect useful web services in one place. By adding different gadgets to iGoogle, users can customize their home page with news, maps, search boxes, videos, and even small apps that are relevant to them. Google Personalized Homepage becomes the first address to visit when the users use the internet and can be accessed from any computer. It is also a good way to make your internet experience personal. In addition to this, users can place gadgets within their own web pages. How can I create a gadget for iGoogle? Offering a gadget allows you to deliver your services directly to the user. Gadgets are an effective way to connect with regular, loyal customers and get new customers when it is added to the Google gadget index. If your website contains a regular search box, the gadget can be used as a quick access point to this search box. For example, a tour operator like ETSTur can offer a search for affordable holiday opportunities based on date range. The gadget developer can decide whether the search results are displayed in the gadget or a new page is opened for the search results. A gadget can be used to bring up-to-date news, sports information, special campaigns or other information directly to the iGoogle homepage. Allowing users to personalize their own gadgets enables delivering precise targeted information to them. For example, the most up-to-date home sales information in a particular city and neighborhood, the most convenient flight times for the tickets from a particular point and a particular price range, or the latest standing of a football team. Small apps and tools that connect with the functions of a company are a great way to promote a brand. A financial institution may offer an exchange rate calculation tool, or a company that operates on food products may create a gadget for recipes. The best way to promote your gadget is to announce it to your existing users through your website. This is a good way to stay connected with your users, especially if they do not visit your site every day. All you need to do is to add the Add to Google button to your website to promote your gadgets to the people. In this way, you can take place in the Google Gadget directory. In this directory, users can make searches, list gadgets by their category, and get a list of the most popular gadgets.